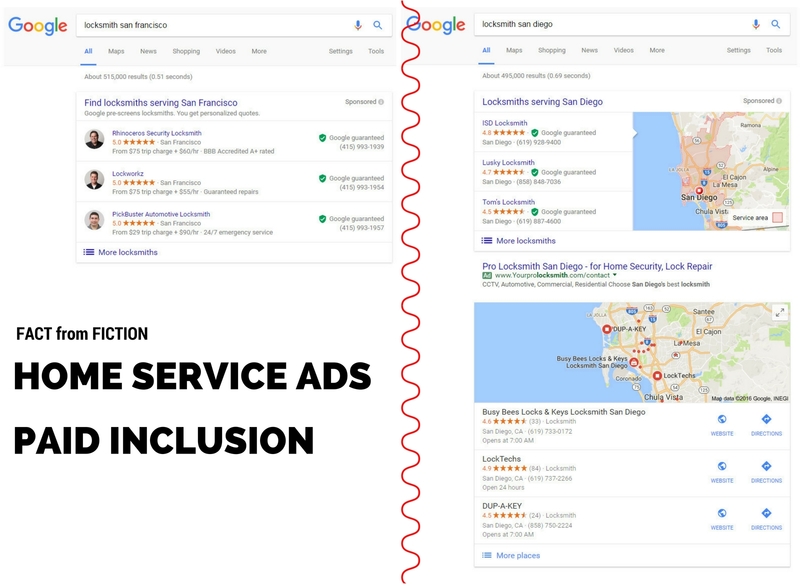 It’s time to separate fact from fiction with Google’s Home Service Ads and “Pay to Play” and “Local Paid Inclusion” articles that are circulating. 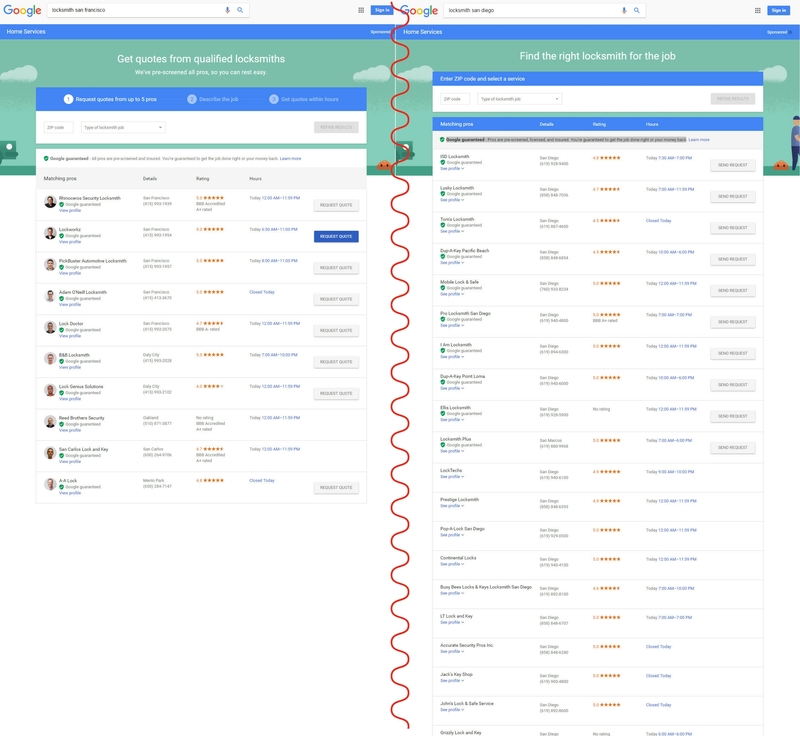 There are in fact two separate beta tests going on at the moment within home services, however these two distinct tests are grouped together by SEO’s, and labeled as one and the same. There are currently two distinct test going on with home service. The first in San Francisco is the true “Paid Inclusion” version, whilst the test in San Diego is open to service area, eligible businesses with the option to enhance their listing. Format: Businesses must apply to appear within the Home Service Ads. 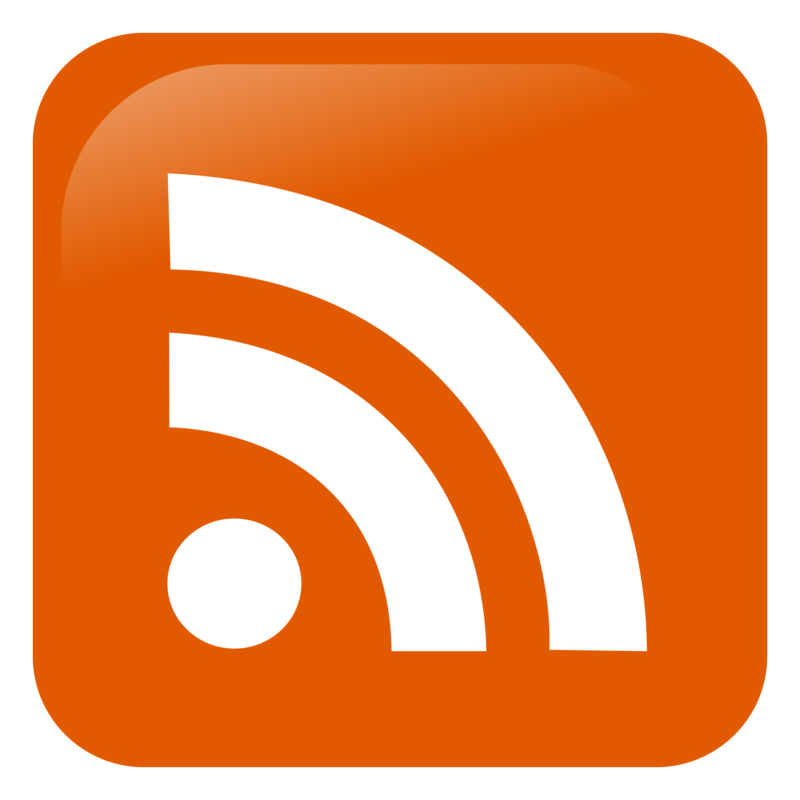 Format: All Service Area businesses must pass Advanced Verification, there is no Opt Out. The business and employees must pass an Advanced Verification audit. If the business fails advanced verification, then the Google business page is suspended and will not appear in local listings. All service area business that have passed appear within the Home Service Unit. The business can then enhance their appearance by using AdWords Express. Fact: All service area business appear in home service unit. Home Service Ads ( San Francisco Test ) is optional to businesses and this is the reason all are displayed with Google Guaranteed. Messaging: Google guaranteed – All pros are pre-screened and insured. You’re guaranteed to get the job done right or your money back. So the terms “Pay to Play” or “Local Paid Inclusion” is slightly misleading, especially when mentioning both tests. Naturally I prefer the Home Service Unit test in San Diego. The home service ads ( San Fran ) is paid inclusion and does nothing to tackle spam business listings, whilst the home service unit ( San Diego ) includes all service area businesses, removes any spam businesses from local listings and yes, you can enhance your business listing by using AdWords. 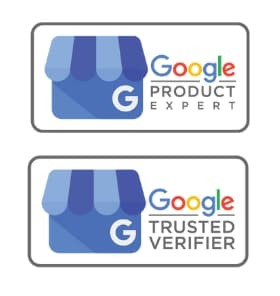 This is also a major step forward for the user who is now offered a Guarantee bu Google on the job / service that the business undertook.